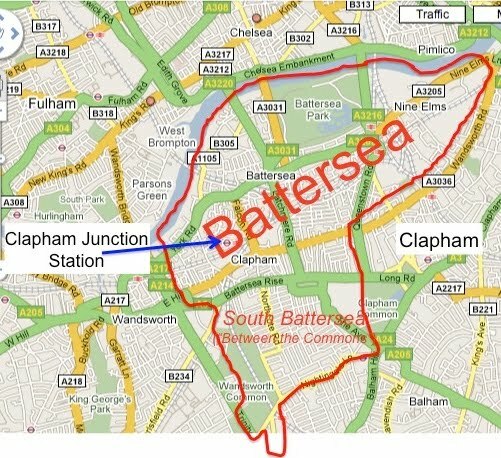 Googlemaps may be about to SW11tch and put Battersea properly on the map ...and Clapham too! The result was that any store or restaurant locator using Googlemaps presented any business in large parts of Battersea's SW11 postal code as being in Clapham - and a search for 'Clapham' on googlemaps pops up a Bedfordshire village in the English countryside! 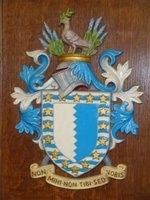 'Derr' as the Simpsons say! At least a search for Battersea pinpoints it on top of the Latchmere Pub and Theatre 503...but with the label 'Clapham' across the area. We think Mr Goddijn is clearly a Good'un and are delighted by the response we have had from TomTom. So, KEEP YOUR EYES PEELED for the change - it may still take time, but it looks as if its o its way. Fingers crossed. Huge thanks to so many of you who have persisted with us on this one. 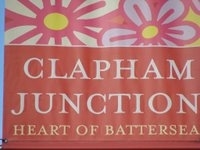 Here's a taster of what might yet be - Battersea properly on the Googlemap and our much loved neighbours in Clapham too! ...we'll let you know the latest news as we get it!